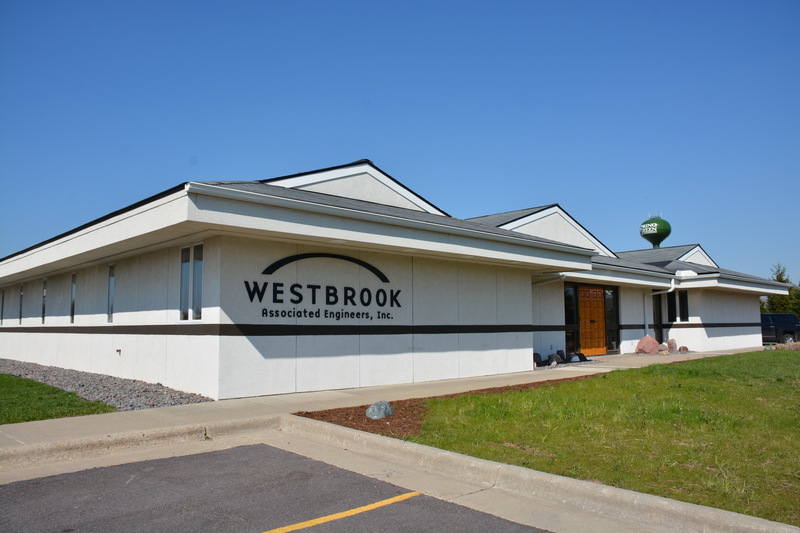 In 1974, a group of experienced professional engineers came together to form Westbrook Associated Engineers, Inc. The goal now as it was back then – to provide our clients the highest quality civil engineering services possible. Our longevity in the industry is a testament to this commitment. 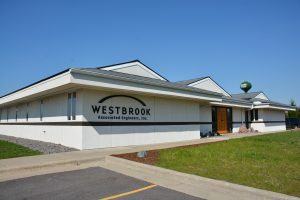 Westbrook has a national reputation of being able to leverage their vast knowledge and engineering expertise on a variety of complex engineering projects throughout the United States. Having professional engineers currently registered in 44 States proves that we have the ability to overcome challenging projects and then deliver on what we promise.